We have always tried to provide our clients a complete package. Along with our tech and outdoor media we have been supplying printed material to accompany marketing campaigns. Many years ago we partnered with Dome Printers who were an online printshop with extremely low prices and hundreds of printed products. We are happy to announce that we have now acquired dome printers. The site has been updated and rebranded as Strawberry Print Shop We can now offer all our clients hundreds of printed products like flyers, business cards, brochures, stickers, printed clothing, roller banners, signs and so much more. Now you can head direct to our print shop and order your printed products. 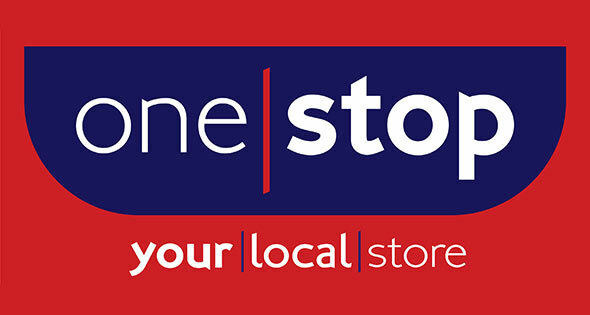 One Stop is one of the largest chain of convenience stores in the UK with over 950 stores and counting. A tech savvy company who knows what it will take to move forward in this fast past industry ever relying on technology. Award winning shop owner and tech lover Sunder Sandher has opted for a range of our technologies from our Smart Retail Cam to our proximity marketing devices. Staff are also wearing our video name badges for subtle yet powerful marketing direct to customers. Read the Better Retailing article. After months of planning and weeks of testing our new product finally launched in August 2015. We have developed hardware with custom software which lets visitors leave a video message at any event. Great for corporate events to get visitor feedback and to capture user details. Perfect for all types of events including weddings. Pre booked even before launch, this product is simple and effective and already a success. 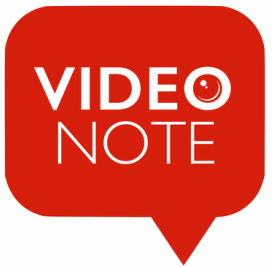 Find out more about Video Note. 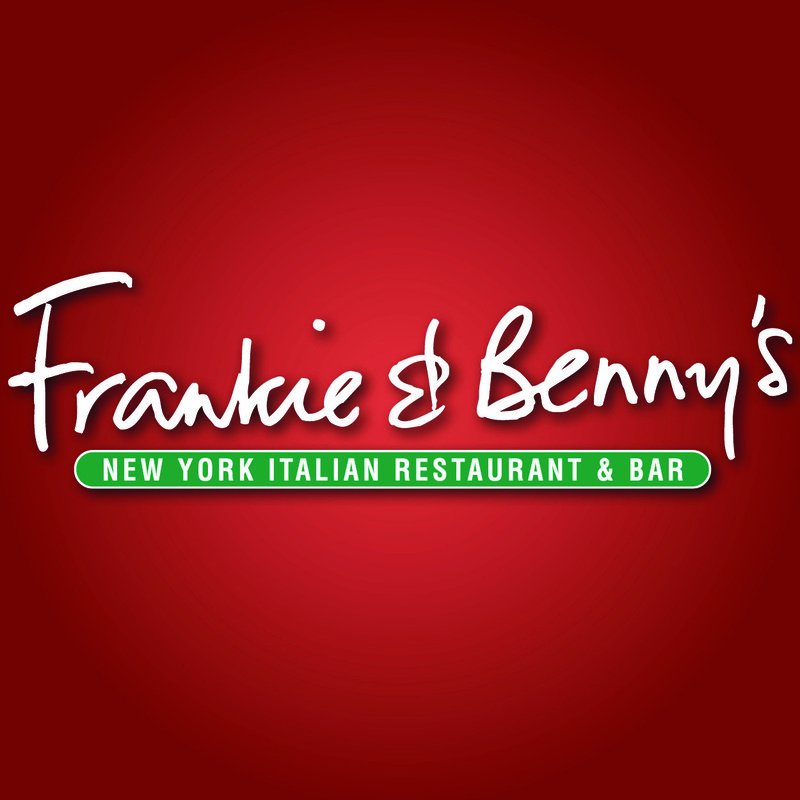 Frankie & Benny's restaurant and bar combines the best of popular American food with traditional Italian dishes. The restaurant chain chose a 5 week till receipt advertising campaign at Argos. The promotion offered '£5.00 off your meal'. Till receipt advertising has always been a very popular service. Currently we place ads nationally on the back of till receipts at Argos, Homebase and Poundland Stores. 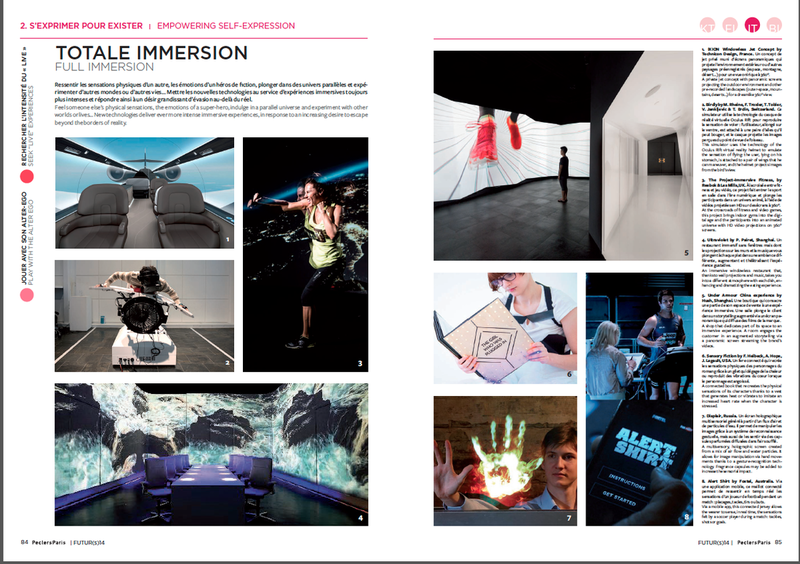 Strawberry Media UK collaborated with Peclers Paris, the leading trend, style and innovation consultancy agency to present Displair in their trend book 'FUTUR 14'. Strawberry Media UK were invited to exhibit at Decoded Fashions Hackathon event. This was the first ever Hackathon held in a shopping centre. The Hackathon brings together the world of fashion and technology.